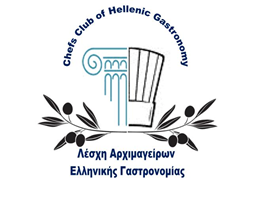 KOUZINA 2019 is transferred to the honored Greek City of Kavala and members of the Chef Club “Hellenic Gastronomy” deliver cooking classes, based on the large mussels’ production of Olympiada. Colors and smells (coming from the Aristotelian Mountain herbs) are mixed with the iodine, meanwhile spices, moudovina and extra virgin oil strengthen the taste of the famous mussels. 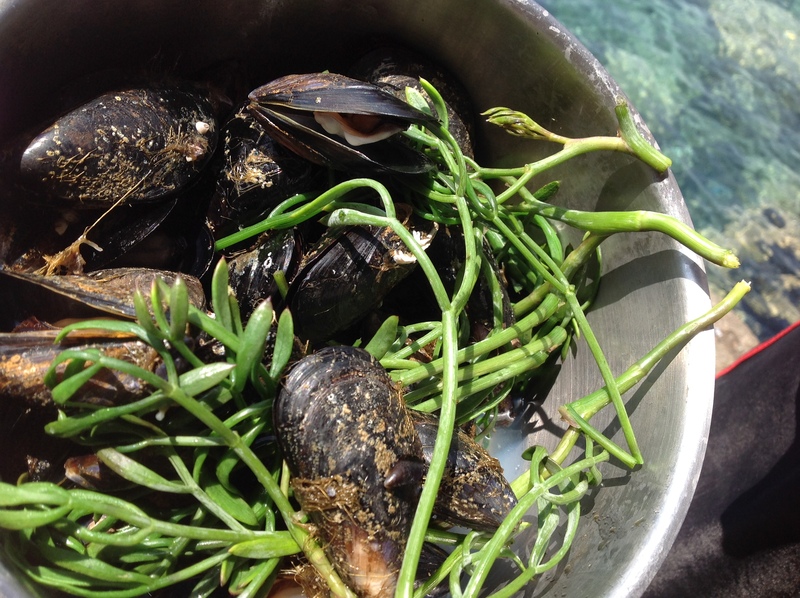 Keep in mind that the above mentioned mussels consist the gastronomical brand of the village. Could you miss that activity?